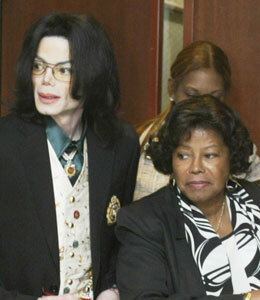 Michael Jackson's 79-year-old mother battles for custody of her three grandchildren. Plus, "The Bachelorette" Jillian Harris talks about getting used and abused by her dream guy. All this and more on Monday's "Extra."